The Problem With Day One Patches & Updates | Nerd Much? It seems as though we’re seeing an influx in day one patches, doesn’t it? And instead of the occasional small update, the frequency seems to be growing. While I firmly believe developers should fix any errors that may arise post release with content patches and minor fixes, there’s a problem with having a day one patch, especially when that patch hits a certain size. 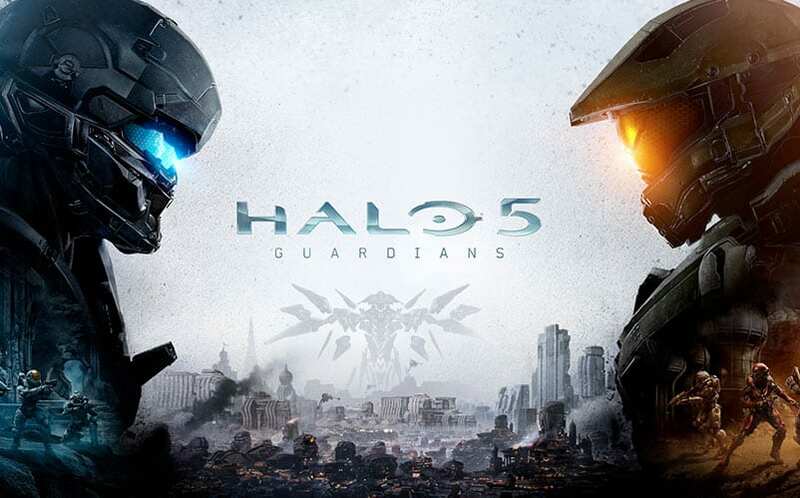 This morning, it was announced that the upcoming Halo 5: Guardians will have a day one patch, and it will be a whopping 9GB. The news came via Twitter (which we caught via Eurogamer), where studio head Josh Holmes noted that the content update would be for multiplayer maps and the 12v12 multiplayer mode. Now, it should go without saying that more content is always a good thing, but the problem arises that the content wasn’t included in the retail release of the game. From what I understand, the content simply wouldn’t fit on the Halo 5 physical disc. But if that’s the case, 343 should have packaged a second disc for multiplayer (which has been done in the past). Instead, buyers who want to play the game will have to wait for the 9GB update before jumping into multiplayer. Sure, that might not sound like a big deal for those with high speed broadband internet, but let’s not forget that not everyone has high speed broadband internet. In fact, some people even have metered connections that have a cap, and we’re sure they’d much rather spend those 9 precious gigabytes on something else. Instead, they’re forced to spend those 9GB on a mandatory update if they want to play all of the content they already paid for. Of course, we could get into the fact that this means they’re indirectly spending more money on the game, but that might be grasping at straws. Still, the fact remains that no one enjoys popping in a video game only to be forced to wait to A) install the disc and then B) download a mega day one update. Hopefully, with the Halo 5 day one update, you’ll still be able to play the offline stuff from the disc while the multiplayer update downloads. But, that information is yet to be known. 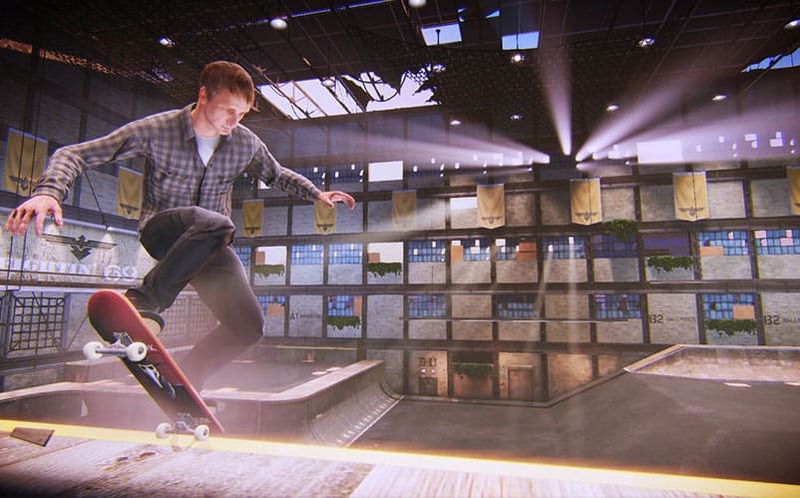 we all remember the update that hit last month’s miserable Tony Hawk’s Pro Skater 5. No one is arguing that the game didn’t need it — it quite obviously was and still is a broken game — but the problem is that Activision and Robomodo decided to ship the game unfinished, knowing that they’d need to patch the game immediately upon its release. The update was actually larger than the video game itself, which caused gamers to raise their hands in a what-the-hell fashion. We also learned this morning that Assassin’s Creed Syndicate will have a tiny day one patch, which appears to be for bug fixes (although that information is not known). Hopefully, Syndicate isn’t going to be the same sort of disaster that Unity was, but who knows at this point. The fact that Halo 5 and Assassin’s Creed Syndicate will both require a day one patch only shines a brighter light on an ongoing problem. Somewhere along the line, it has become the accepted norm to just ship incomplete games to retail outlets and release a day one oopsie-daisie patch. It seems as though just about every major game, at least for the Xbox One and PS4, is releasing with a day one update. And, some games are shipping in a broken state and aren’t even receiving day one updates (looking at you, Batman: Arkham Knight for PC). Just once in the near future, I’d like to simply pop a game in and play without having to be nagged about an update. For more aimless rants, stay tuned to Nerd Much.